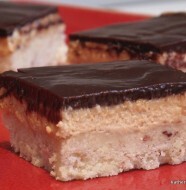 This is my Mom’s recipe, it’s been made dozens of times, they are melt in your mouth velvety delicious and they are very easy to make. Sadly it seems we only make them once a year for Christmas. They freeze really well in a sealed container for months at a time. 1. 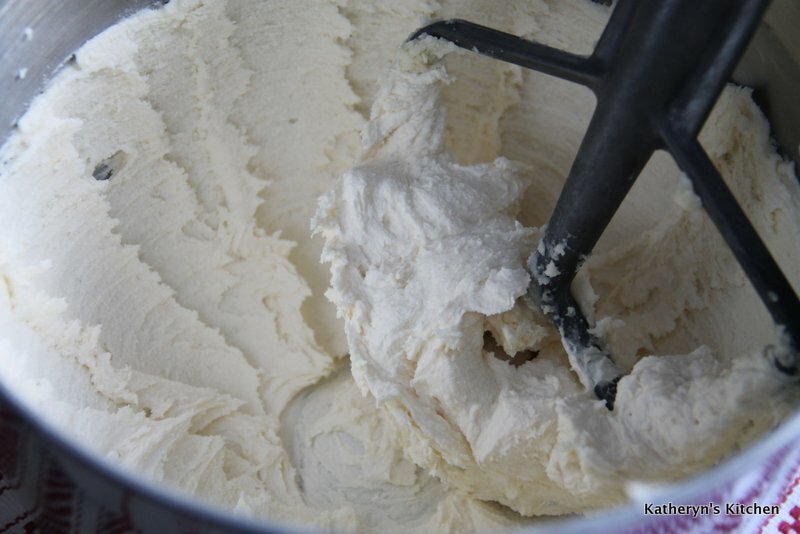 Whip all ingredients together with an electric hand held mixer for 10-12 minutes or countertop mixer with the paddle attachment for 8 minutes, until fluffy and creamed very well. It is very important to take the time to whip the ingredients for that time period. 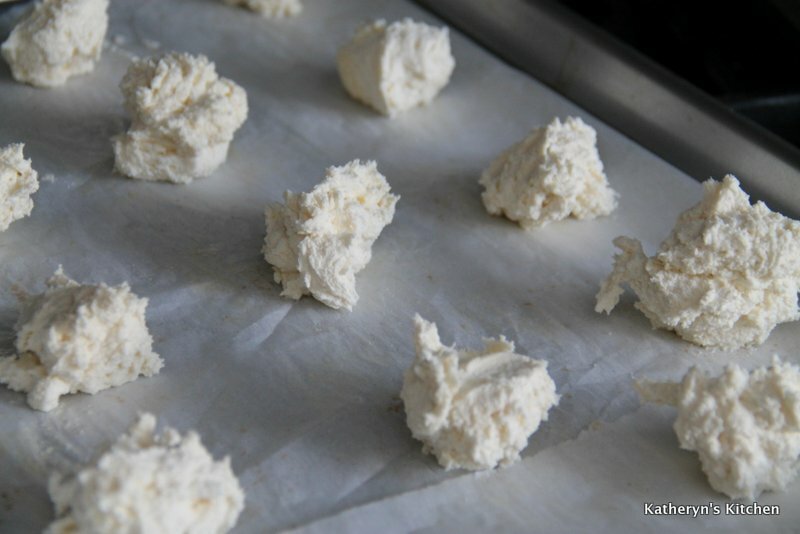 It is also as equally important not to over whip the dough because it will become too warm, with too much air whipped in, so when baked, they will fall apart. 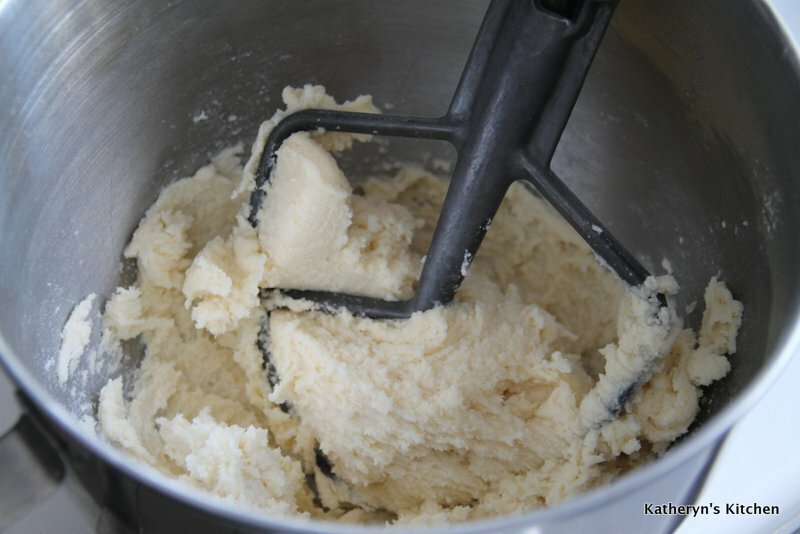 When you first start whipping up the ingredients, it may seem too dry, but don’t panic, just give it a few minutes because all of a sudden it will pull together to a very thick dough, then as you continue whipping, it will become, over time, fluffy and creamy. 3. 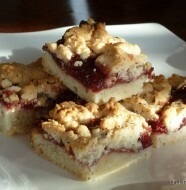 Drop with a tablespoon on greased or lined cookie sheets. Decorate with colored sugar sprinkles or dried fruit, if you like. 4. 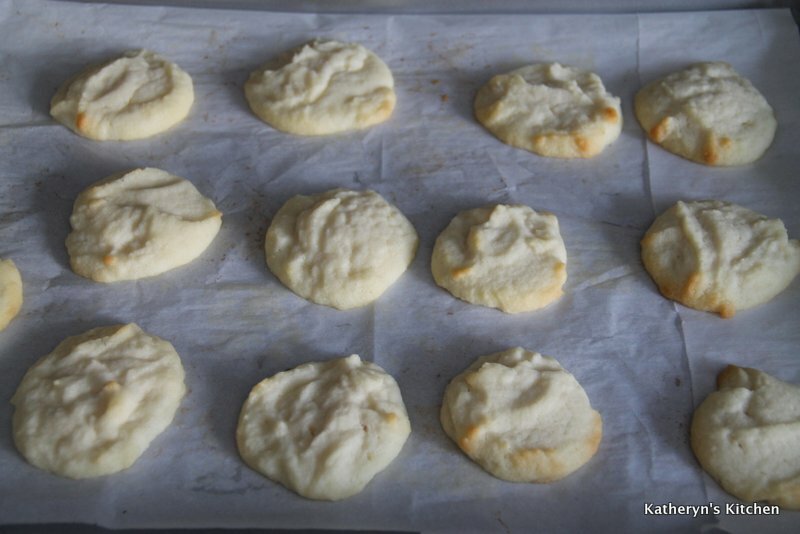 Bake for about 15 minutes or until the bottoms are very lightly browned. Cool before removing from trays, they are very delicate when warm and may break apart if you don’t wait for them cool completely. 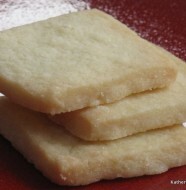 3 Comments on "Whipped Shortbread"
Melt in your mouth – love these plus they are so simple to make and taste great!! Thanks Elizabeth! 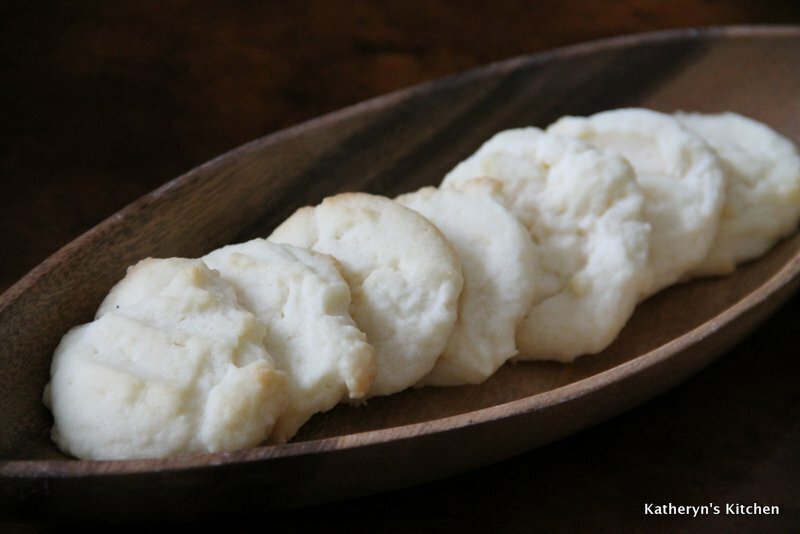 You are right, they are an easy traditional Christmas cookie, basic ingredients and no fancy equipment needed.